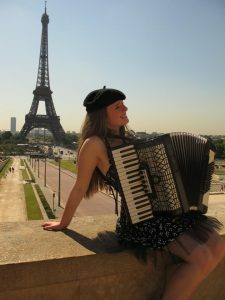 FrenchAccordion.co.uk is undergoing maintenance work and will be back soon! Thank you for your patience whilst we get the site back up and running. When the site is restored, information about performances and music will be back available to download. Looking forward to seeing you back on the site!